Michael Hofmann grew up in the San Francisco Bay Area, but spent most of his life in Kyoto as a painter and disciple to the sumi-e painter and Zen priest Jikihara Gyokusei. In recent years he has given classes at various cultural and educational centers, including the Asian Art Museum in San Francisco and the Los Angeles County Museum. 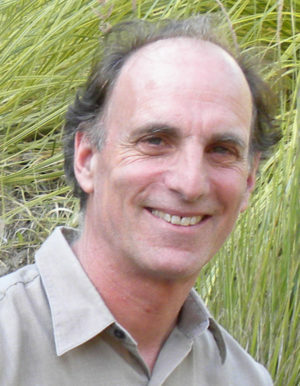 Michael now lives in Sonoma County in California and is a student of meditation and koans at Pacific Zen Institute. Since returning to the Bay Area, he has been giving private lessons in homes in the extended Bay Area, including at his studio in Forestville. If you’d like to know more about joining, or perhaps hosting a class, please contact him directly. Discover how painting can be a spiritual practice.